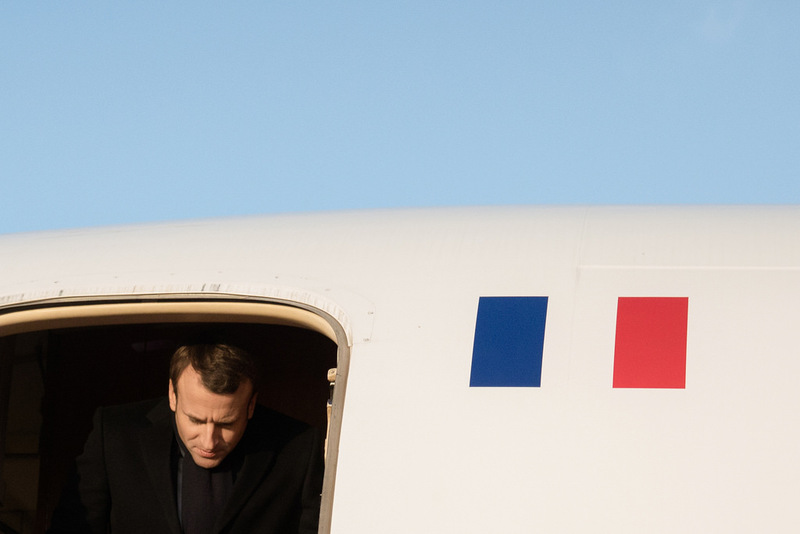 French president Emmanuel Macron will make a high-stake visit on Tuesday and Wednesday (6-7 February) to Corsica, the Mediterranean island ruled by nationalists, amid growing political tension. The purpose of the visit will be to commemorate the murder of Claude Erignac, the region's prefect - the local top state civil servant - by a separatist commando in 1998. The killing was the gravest episode in the decades-long struggle between the French state and the island's nationalists. Since then, the most radical separatists have laid down their weapons. Killings still regularly occur, but they are now due to criminal gangs settling scores rather than political motivations. But the nationalist issue is still high on the agenda, and Macron is "awaited like the Messiah", the local Corse Matin daily said last week. The French leader is expected to lay out his views on Corsica's future on Wednesday. On Saturday, several thousands of people marched in Ajaccio, the island's main town, to ask for "democracy and respect for the Corsican people". In December, a nationalist coalition won 41 seats out of 63 in the regional assembly - with a shock 45 percent of the votes in the first round, against seven other lists. The victory followed an initial breakthrough for the nationalists in 2015 with a more narrow majority. Nationalists have now become the main political force on the island, almost wiping off the traditional centre-right and centre-left political establishment and raising concerns about a Catalan-style push for independence. 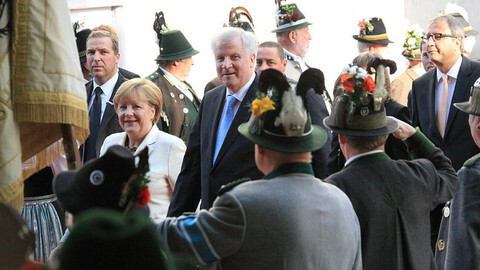 Nationalists leaders downplayed concerns ahead of the vote. "Corsica is not Catalonia," Gilles Simeoni, the region's leader, said in an opinion article in Le Monde, the most influential French daily. He insisted that the "institutional claim" of his party, Per a Corsica (For Corsica) was for a "full autonomy" with legislative powers. The other nationalist leader, Jean-Guy Talamoni, who became the assembly speaker after the elections, admitted that "a self-determination vote would not obtain a majority of votes." "In Catalonia, the aspiration for independence is incomparable," Andre Fazi, a political scientist at the university of Corte, told EUobserver. 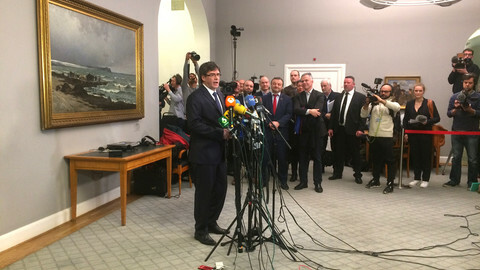 He noted that Corsica and Catalonia have different economic power, as well as different state and political cultures. "They do not have the same capacity to push for independence," he said. Corsica has 300,000 inhabitants and represents 0.5 percent of France's GDP, compared to 7.5 million people in Catalonia, which represents some 20 percent of Spain's GDP. Fazi pointed out that the Catalan civil society is "extraordinarily well organised" and instrumental in pushing the independence claim, while in Corsica, "the culture is of a direct link between politicians and citizens, and intermediate bodies are rather weak." "The pro-independence side don't see it as a short-term possibility," he said, adding that even Talamoni, a hardliner, says that the debate will take place only if Corsica develops its economy first. But since their December victory, nationalists have raised the stakes with demands for a more specific status within the French state. They have reiterated their old claim for an amnesty of what they term 'political prisoners' - including Erignac's sentenced killer, Yvan Colonna, who claims his innocence - or at least their transfer to Corsican prisons. They are also asking for a 'resident status' that would give priority for buying real estate to people who have been living on the island for at least five years. But their main and most problematic demand, in addition to more autonomy with fiscal powers, is the recognition of the Corsican people in the French constitution and of the Corsican language as an official co-language. 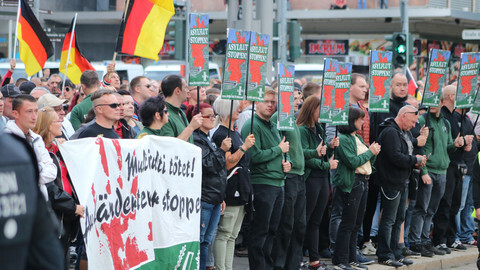 The nationalist movement is waging "a cultural battle [to] circulate its ideas and its vision," Jerome Fourquet, from the Ifop think tank, wrote in a note to be published this month. The nationalists' project is to put in place a "policy of national or regional preference", he said. In a country where the principle of a Republic that is "one and indivisible" has been a basic principle inherited since the 1789 revolution, the demand is a red line for the French government. The principle is a reason why, for instance, France has still not ratified the Council of Europe's charter for regional or minority languages, which entered into force 20 years ago. The French constitution however recognises Corsica as a "community with a particular statute", and prime minister Edouard Philippe said in December that Corsica could be "an adequate territory to try out and implement" a more decentralised organisation of the French state. But after a meeting with Philippe last month, Simeoni warned that discussions were in a "deadlock". 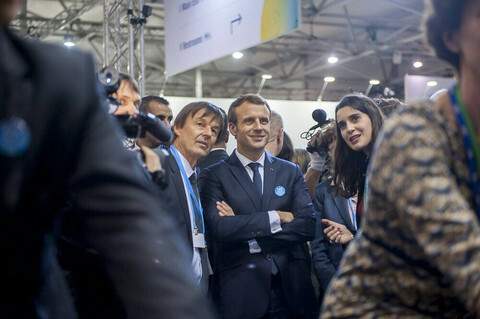 On Sunday, he called on Macron to "open a political perspective" for Corsica. Otherwise, he said, "we risk to go towards situations of tension and maybe of violence." According to a poll last week, 43 percent of French people think that the government should open talks with the nationalists. 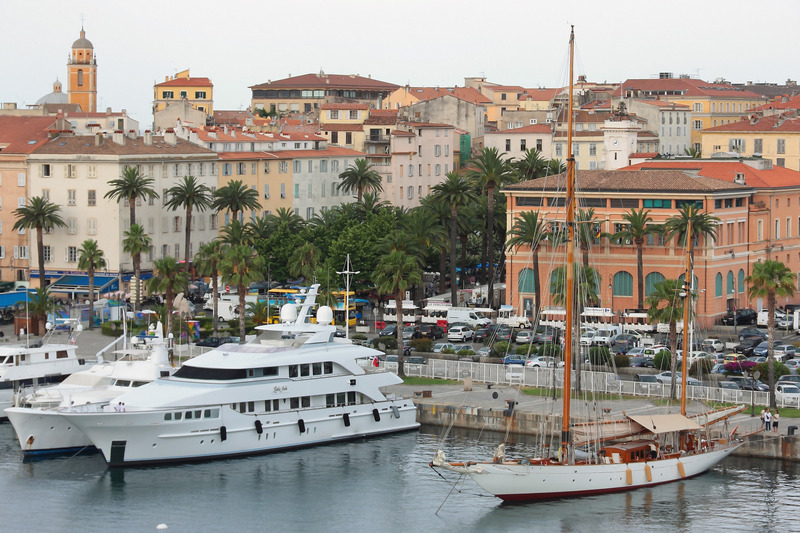 But 44 percent oppose a recognition of Corsica's specificity. "No government creates differentiated statutes by vocation. They react to aspirations according to their strength and capacity to pose political problem," political scientist Fazi noted. He explained that France is organised along two logics: a "unitary" logic for the mainland, including Corsica, and a "differentiated" logic for overseas territories across the world. "The question is to know under which Corsica falls. No in-between solution has been satisfactory," he said. But beyond the apparently limited political and constitutional objectives, the nationalists' cultural strategy could lead to a situation that bears more resemblance to the situation in Catalonia. For the nationalists, the challenge will be to push their claims for more political and cultural recognition without creating a rift between native Corsicans and islanders who come from the 'continent'. "In a secessionist context, the language that is spoken can become an extremely structuring electoral marker," Fourquet said in his note. He pointed out that the question for nationalists will be to know how far they can go without splitting the Corsican society and "alienate, as it is the case for their Catalan counterparts, the majority of non-natives, who represents half of the electorate." 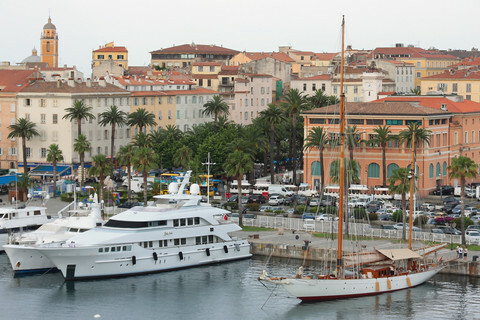 The French-owned island of Corsica, obtained on Tuesday in Brussels a prolongation of its fiscal derogations and the development aid needed to boost the economy. 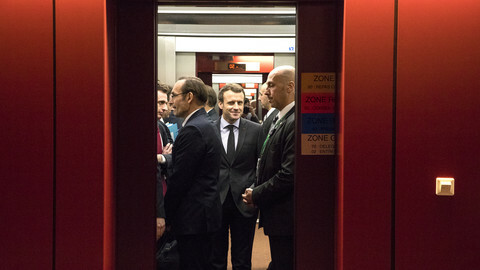 The French Interieor Minister Nicolas Sarkozy, together with 19 Corsicans representatives, including nationalists, came to the European Commission to urge that the special status be continued. Commission President, Romano Prodi, agreed that the phasing out of fiscal benefits for the island should be continued for another five years. Britain to beef up defence cooperation with France, but on Brexit, France told UK that there could be no equal treatment outside of the single market. 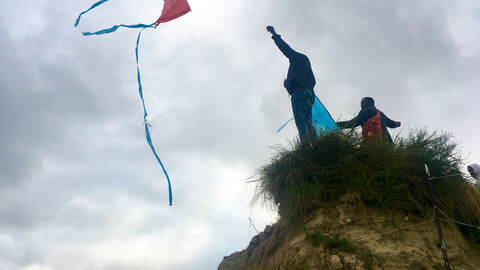 French president Macron wants the UK to take in more refugees as he revisits the 2003 Le Touquet agreement, which allows British border controls to take place inside French territory. 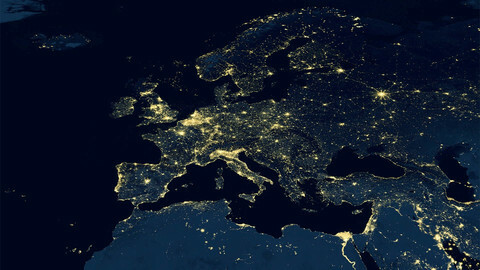 "A Europe of regions created by the state is like electrical cars created by oil companies," Catalan separatist leader Carles Puigdemont told EUobserver.